21 Aug 2018. 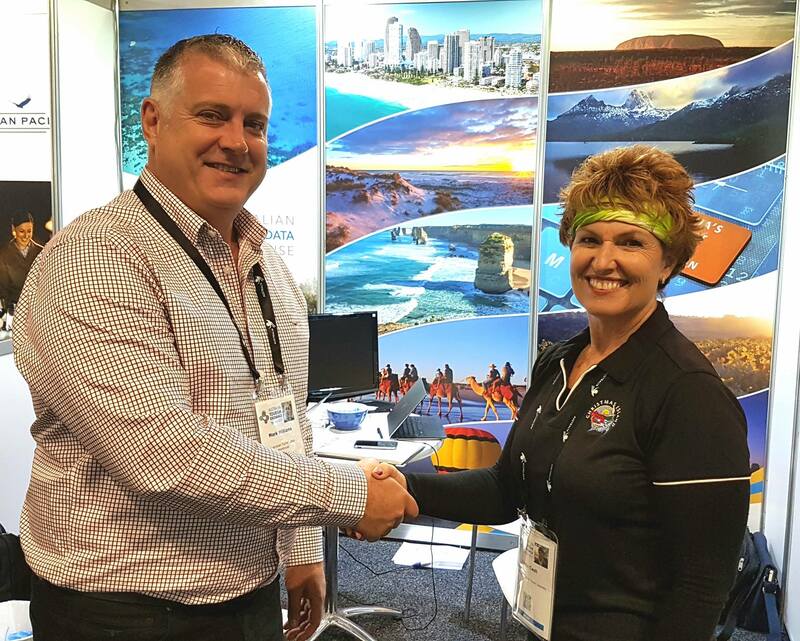 Australian Tourism Data Warehouse (ATDW) and our owners, all the State and Territory government tourism organisations, are very pleased to announce the appointment of Frances-Anne Keeler, as our new Chair of the ATDW Board. “We are very pleased to welcome Frances-Anne on board! This appointment of our new independent Chairman, reflects our owners’ commitment to continue investing in ATDW’s achievements and strengths, how it offers value to and benefits the industry and how it can provide the best possible services in the future,” said Mark Williams, CEO of ATDW. 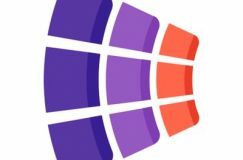 “The ATDW Board’s primary aim is to ensure that ATDW continues to keep pace with the changes in technology and is equipped to support the industry’s efforts to remain ahead and grow their businesses. 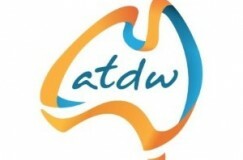 The ATDW model is globally unique in the tourism industry, but we are very aware that we can never be idle. 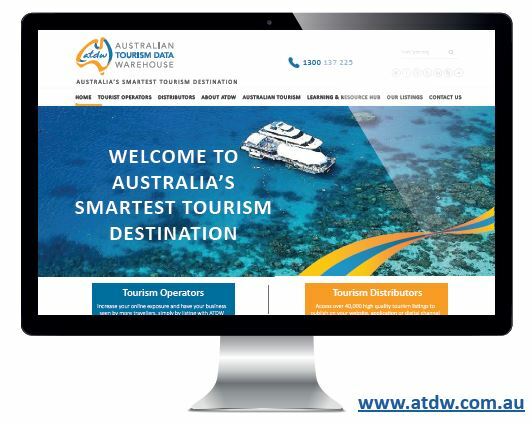 Following the development of our state-of-the-art technology platform, ATDW-Online, which operates on one centralised database, we have reached a point now where we are actively looking to the future and reviewing our business model. This is an exciting time for Ms Keeler to join the Board ,” continued Williams. 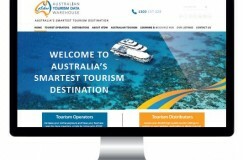 in numerous commercial and tourism organisations such as Visit Britain and Tourism Australia. 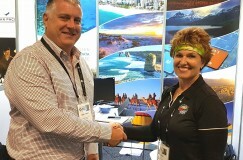 Notably, as former Deputy CEO of Tourism Australia, Keeler successfully developed strategies and led global teams and industry to grow the Australian visitor economy. 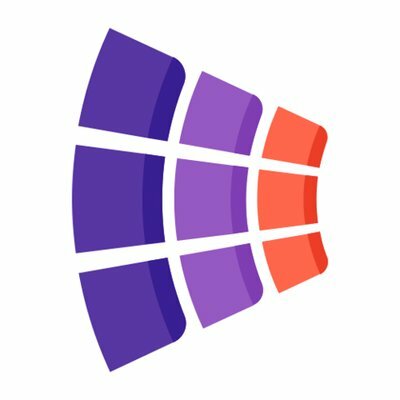 Keeler is also an experienced board director with strong governance, strategy development and strategic risk management skills. She has sat on a number of Industry, Government and Corporate Boards, including, the YMCA NSW, Ultimate Winery Experiences Australia; SKEMA Business School Advisory Board and the Australian Standing Committee on Tourism. Keeler currently serves as an advisor to CEOs and SMEs through The Boardroom.com and Principal at fa Consulting, a consultancy that helps destinations and tourism businesses grow by developing outcome-driven solutions for their businesses. Ms Keeler said “I’m excited to be joining the ATDW Board at this key point, and look forward to working with the CEO and the Board to develop future opportunities to grow the business”. 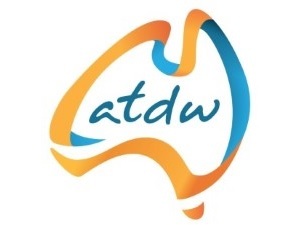 “We would like to acknowledge and thank our outgoing Chairman, Grant Hunt, who has provided leadership and advice throughout his three year tenure and under whose direction ATDW has continued to achieve ground breaking outcomes,” said Williams. Lastly, we want to take this opportunity to thank the industry for their enduring support and we look forward to continuing to provide a valuable service that assists the tourism industry to grow.” concluded Williams. For further information or images, please contact Antoinette Lloyd, Communications & Marketing, ATDW.